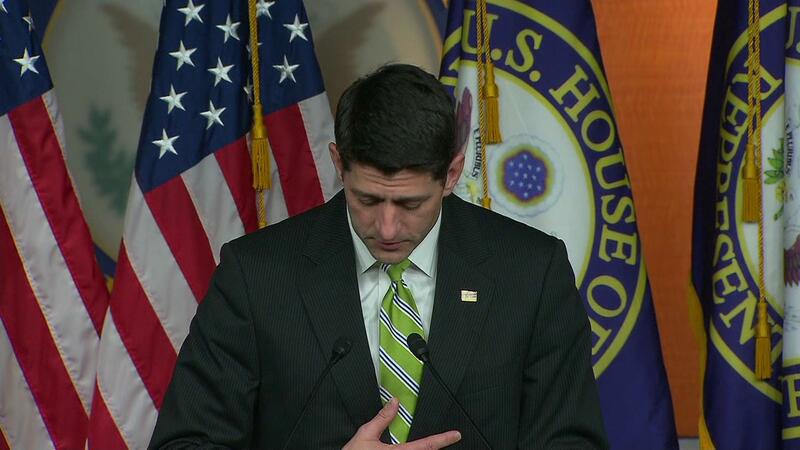 'A sad day for America.' Republicans mourn failed healthcare bill | Circa News - Learn. Think. Do. The buzzword of the day on Capitol Hill was "disappointing" after House Speaker Paul Ryan yanked the Republicans' bill to repeal and replace Obamacare from the House floor just before a scheduled vote on Friday. It was a tense afternoon, full of uncertainty as House leaders scrambled to convince members of their party to back the American Health Care Act, but as the vote drew closer it became clear that the American Health Care Act would not get enough votes to pass. Members of the ultra-conservative House Freedom Caucus were not swayed by offers from House leaders and even the White House to strip healthcare requirements from the bill to make it more conservative. 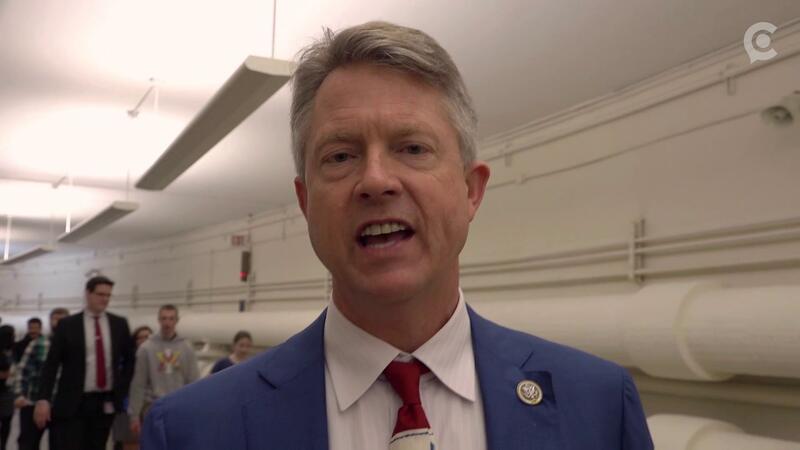 Those same amendments drove away members of the moderate Tuesday group and so for every conservative who flipped to a "yes" vote, another moderate Republican came out against it. On Friday morning, multiple news outlets estimated that as many as 30 Republicans would vote no on the bill, it would only take 22 to kill the bill. Many Republicans who ran on a promise to repeal and replace the Affordable Care Act were stunned by the defeat. 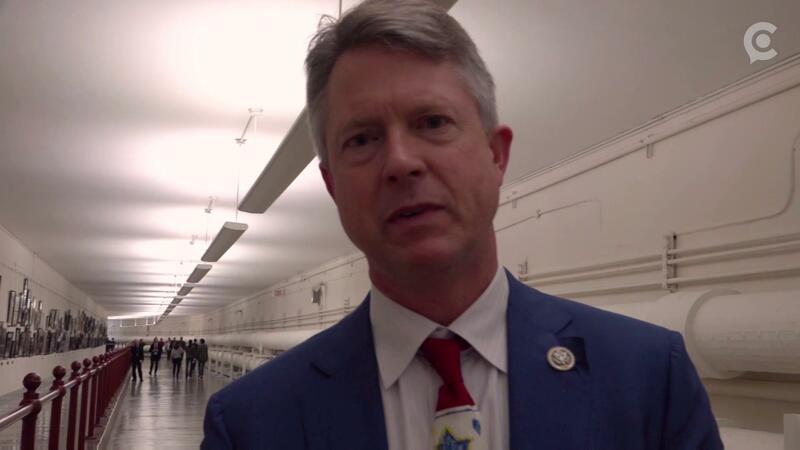 Heading into the Capitol, just before the scheduled vote, Kansas Rep. Roger Marshall was optimistic about the bill's chances. "I'm the eternal optimist, it's the right thing to do. I think when people have to go up and finally vote... these are all promises we ran on so I think at the end of the day the good outweighs the concerns.," Marshall said. "People need to go on the record and say whether they're for this or against this. It's time to stand up," Marshall said with a big smile on his face. After the bill was pulled, Marshall's smile disappeared and was replaced by a look of defeat. "I'm horribly disappointed," he said, adding "it's a sad day for America." 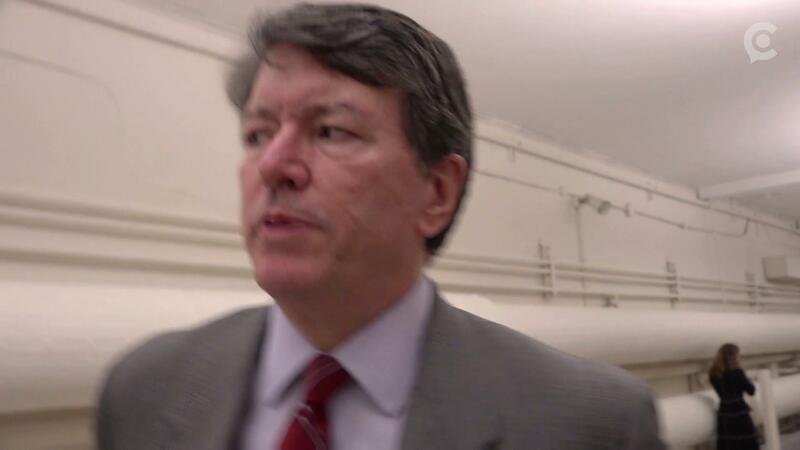 New York Rep. John Fasso said he supported the bill but wasn't surprised that it was pulled before the vote. He added that now Republicans have to "go back to the drawing board" to make small changes with bipartisan support to fix the problems with Obamacare. 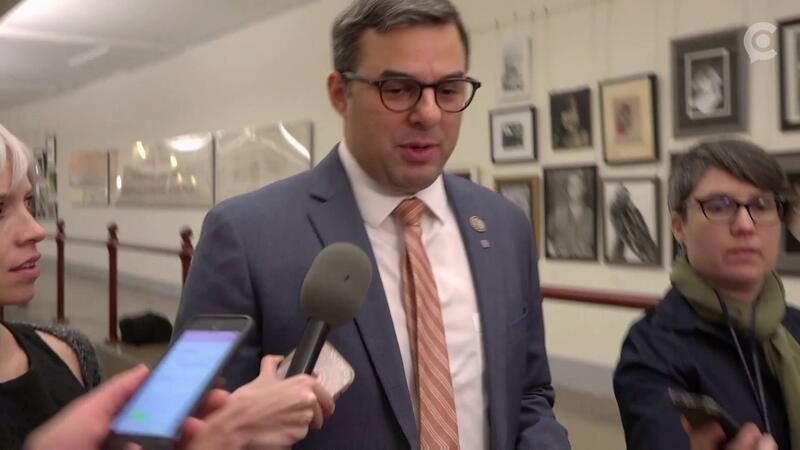 Michigan Rep. Justin Amash, one of the members of the Freedom Caucus who opposed the bill, told reporters that it's part of the legislative process to have failures. Ryan told reporters after the bill was pulled that it was a "disappointing day" for Republicans. "Doing big things is hard," Ryan said adding that Republicans would need time to reflect on the steps that got them to this point. Ryan made clear that Republicans would abandon healthcare for the time being and move on to the rest of their legislative agenda. First up will be tax reform, another huge undertaking that will once again test House leadership and President Trump's governing and dealmaking skills.